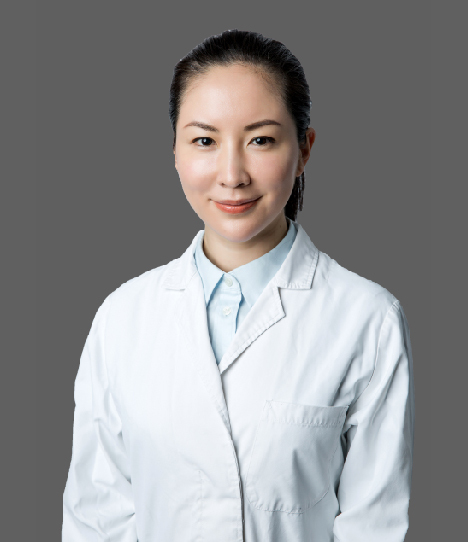 Dr. Lorraine Fan graduated from Fudan University with a master's degree in dermatology and venereal disease. She has more than 13 years of clinical experience in Dermatology and Medical Cosmetology, focusing on minimally invasive facial injection including botulinum toxin wrinkles, face lift, lifting and trimming, facial hyperhidrosis. In addition, Dr. Fan completes thousands of cases about shaping facial contours with hyaluronic acid dermal filler, smooth and improve wrinkles and sag. She has repeatedly go to Sweden, the United States and other Asia area to complete beauty injection training and academic exchanges. Before joining Yosemite Clinic, Dr. Fan worked in Shanghai Huashan Hospital Affiliated to Fudan University and private cosmetic hospital, has accumulated rich experience in skin diseases and beauty clinics.